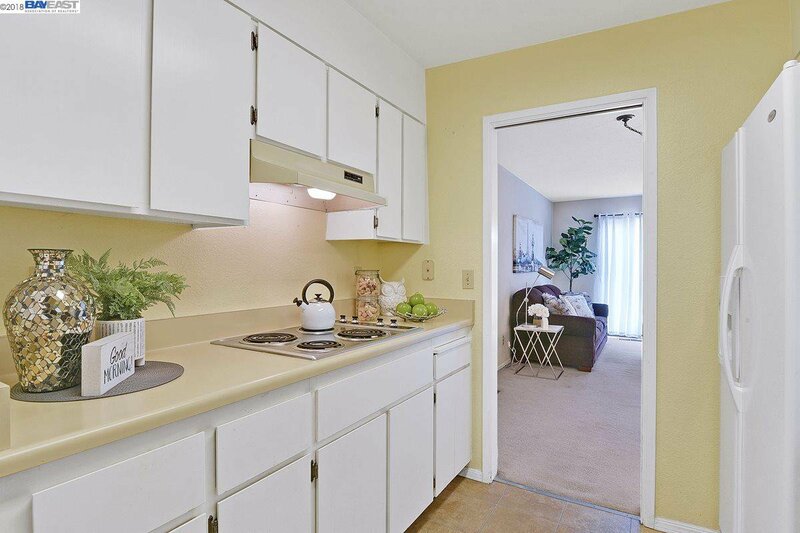 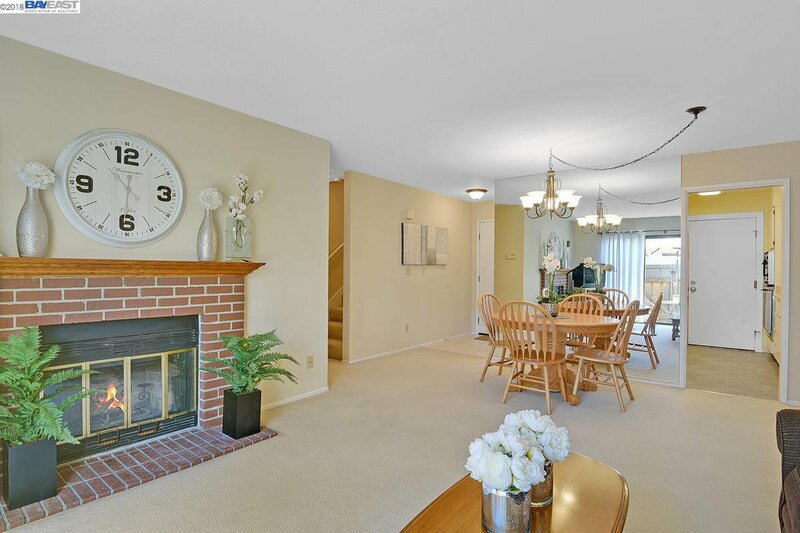 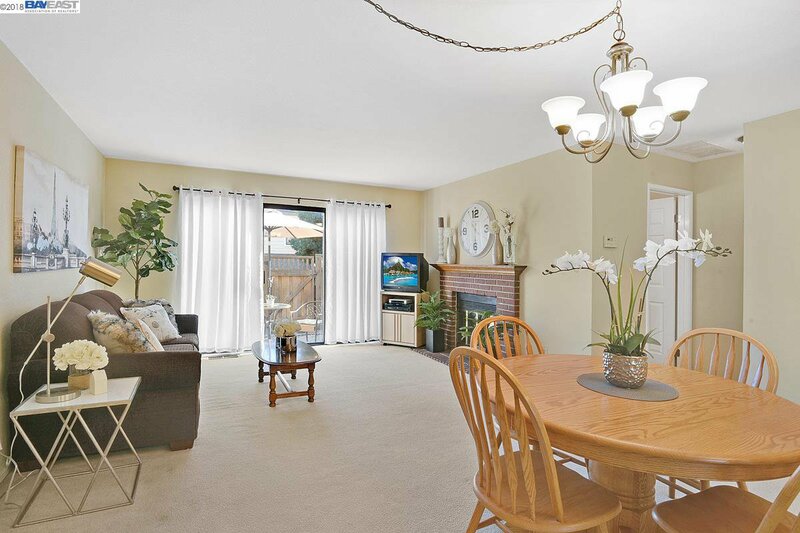 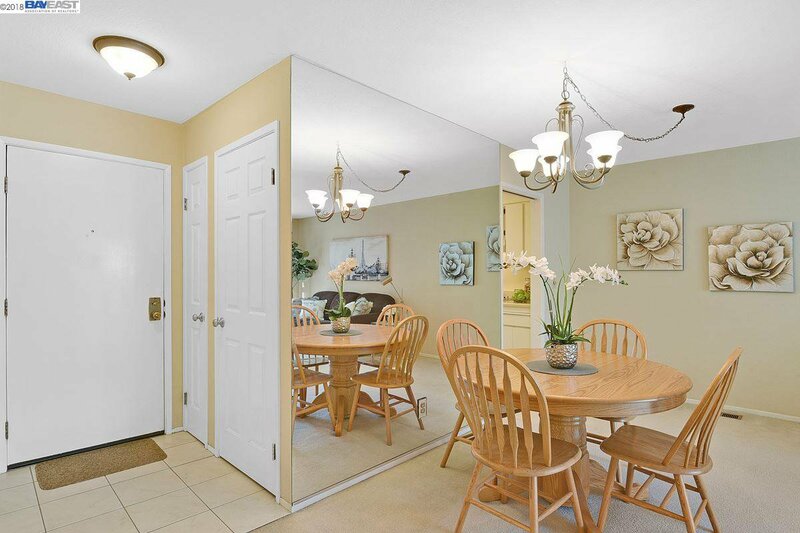 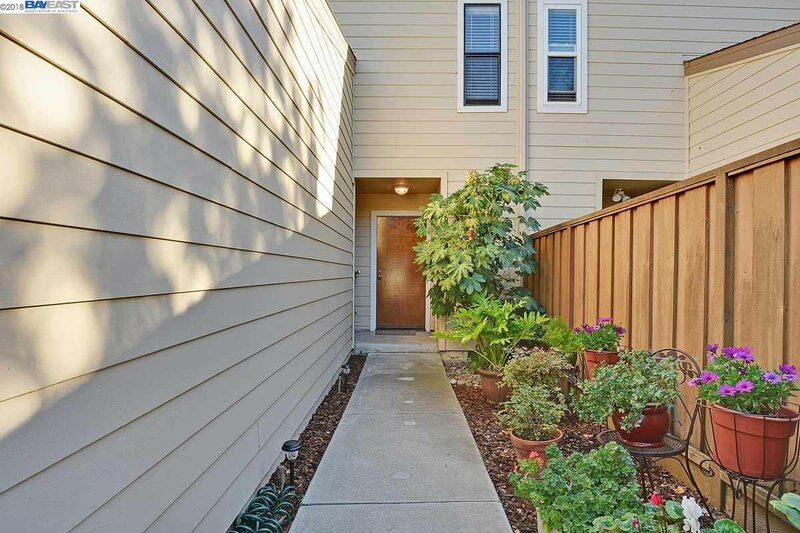 Nestled in a quiet location in Dublin’s Heritage Commons neighborhood, this adorable townhouse style condo has been priced to reflect its need for some minor updating. 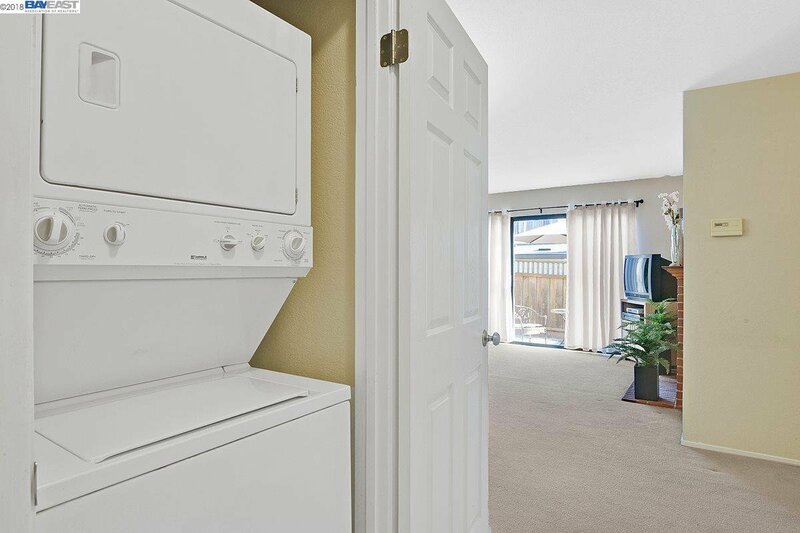 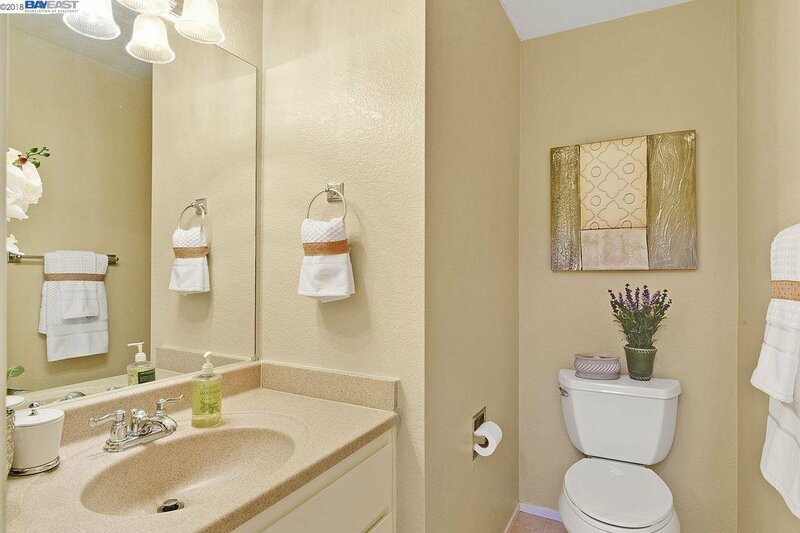 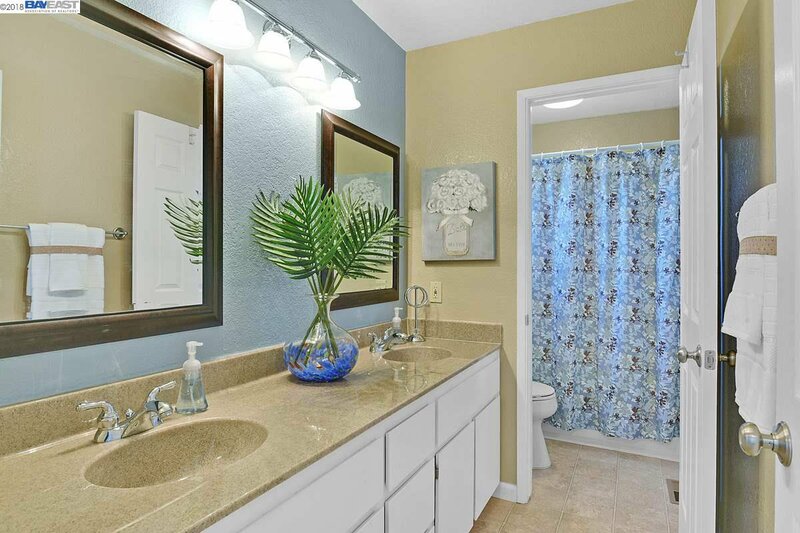 It’s the perfect opportunity for a clean slate to easily transform into your dream home. 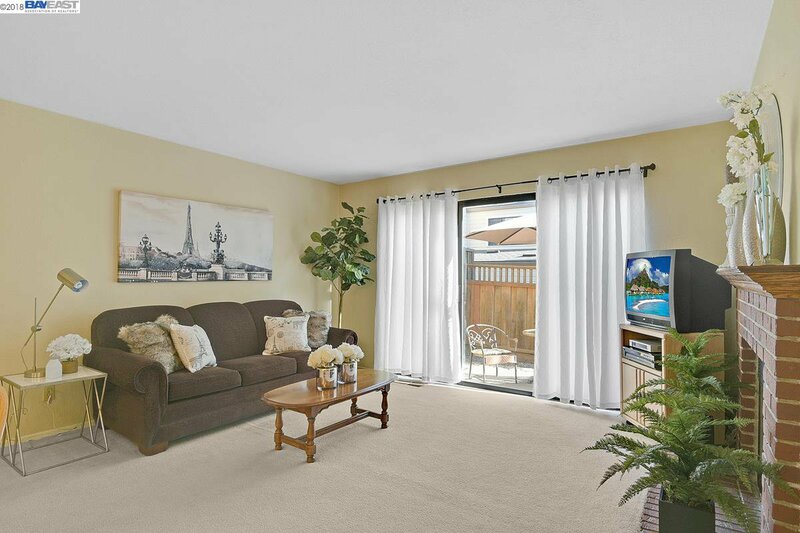 The functional floor plan includes an attached garage (with full driveway) and a spacious upstairs bedroom with a separate full bathroom, which allows your guests access without disturbing you. 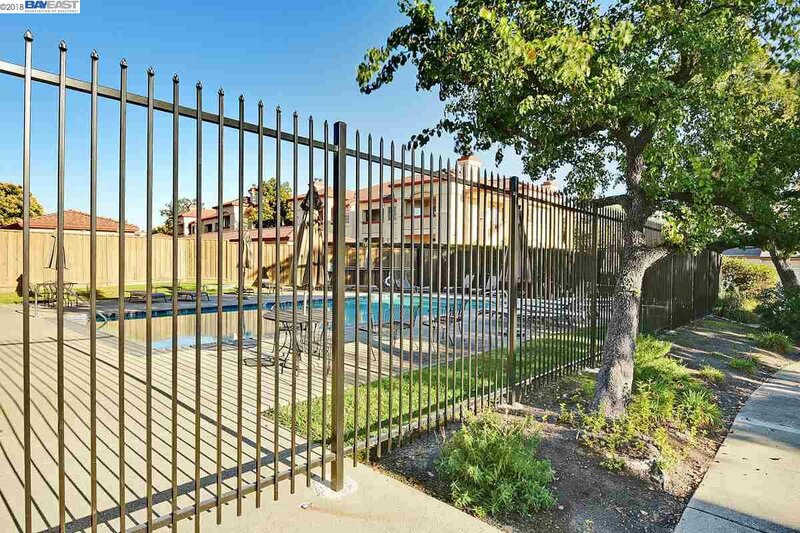 The HOA amenities include a pool and greenbelt. 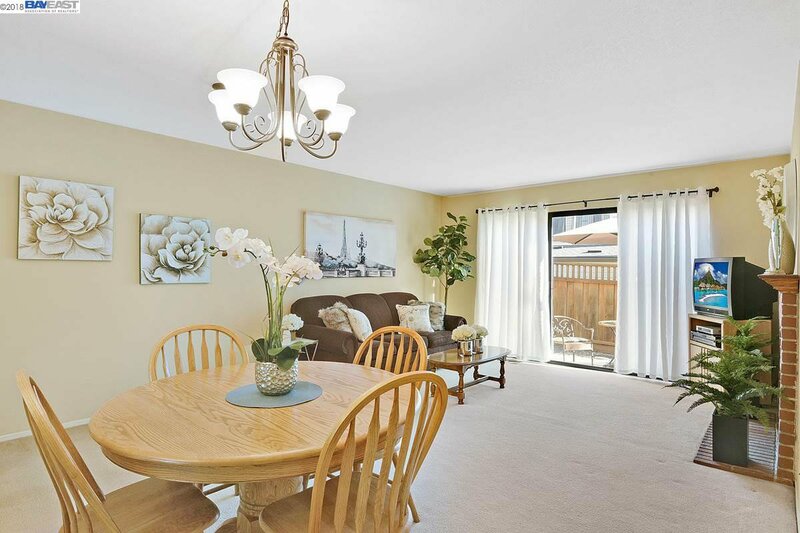 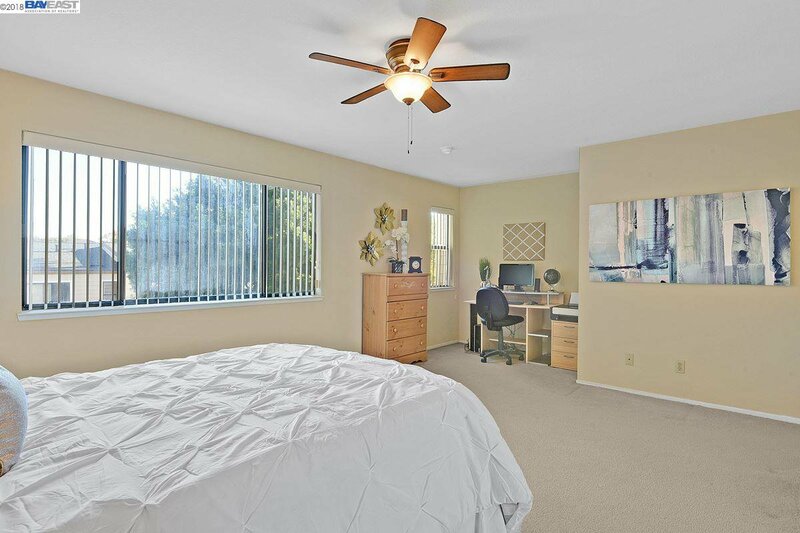 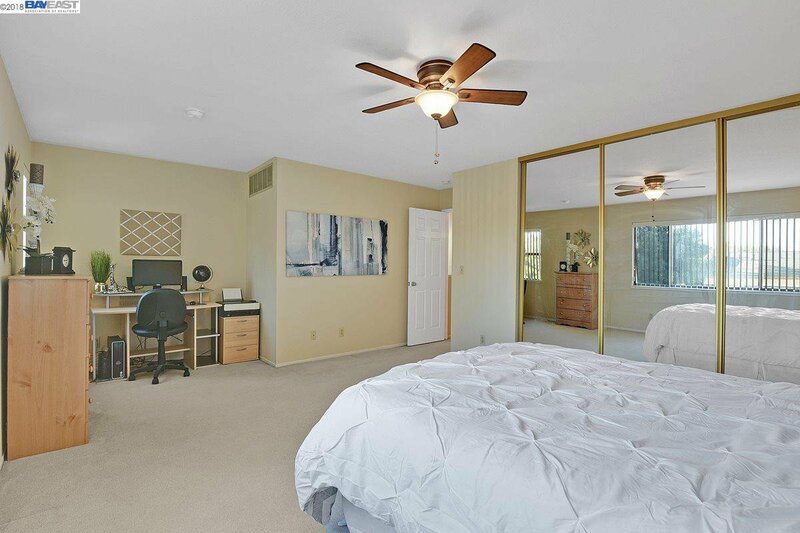 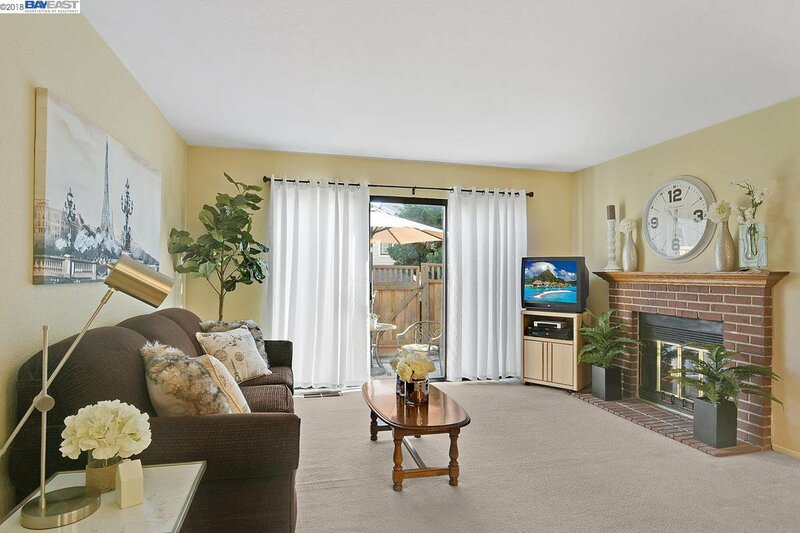 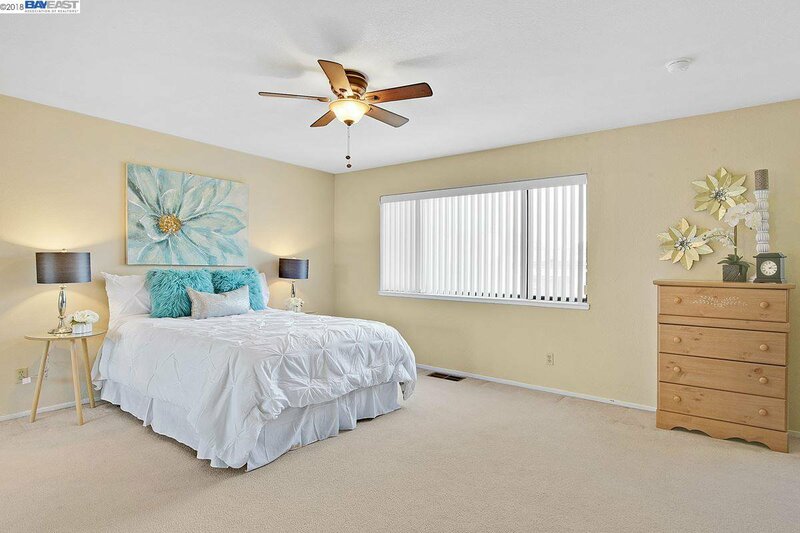 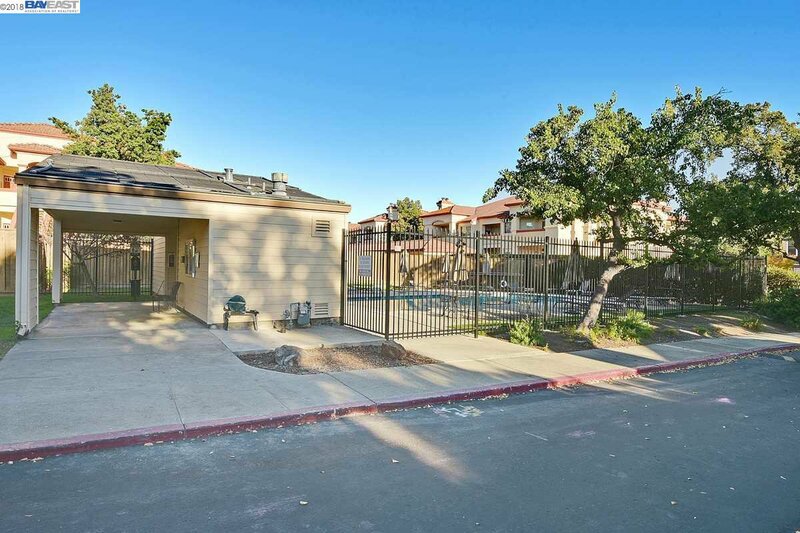 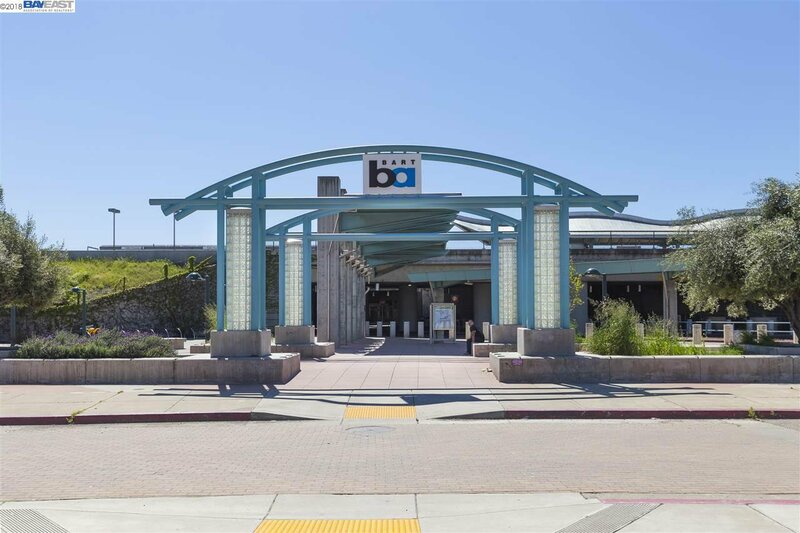 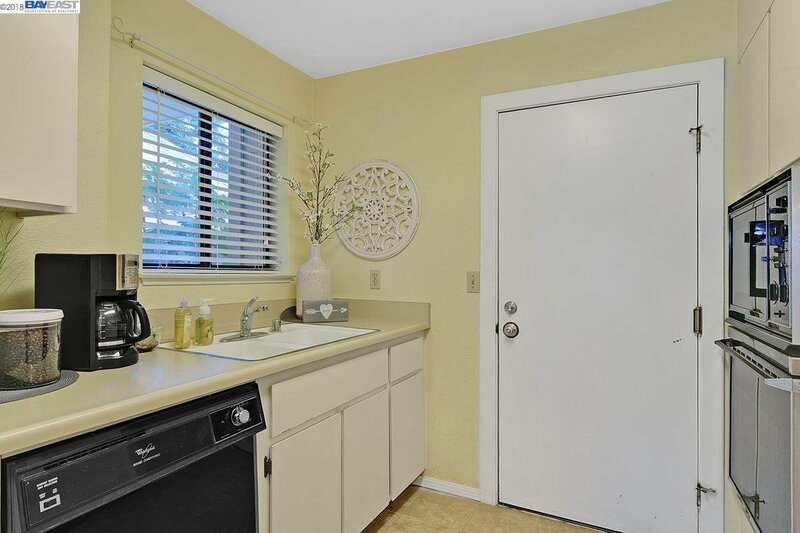 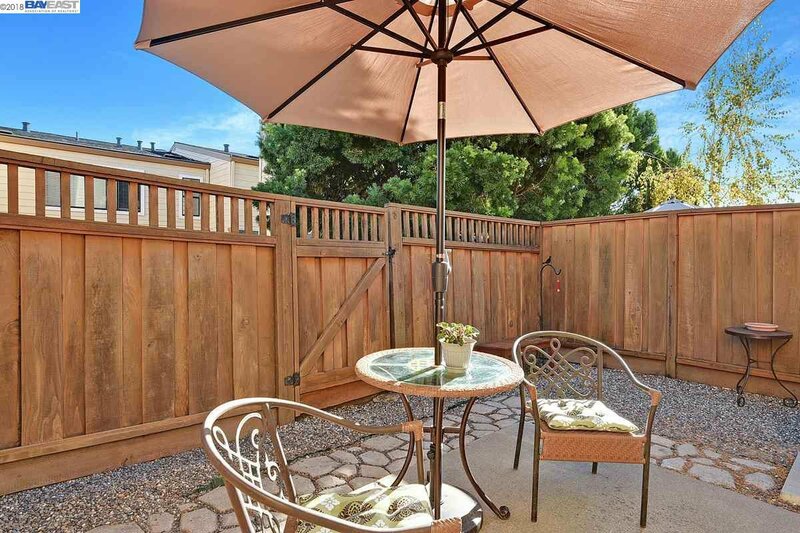 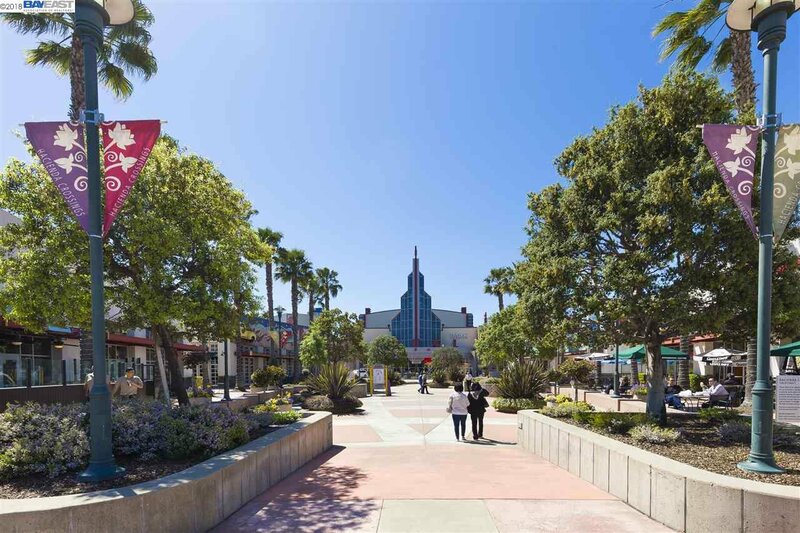 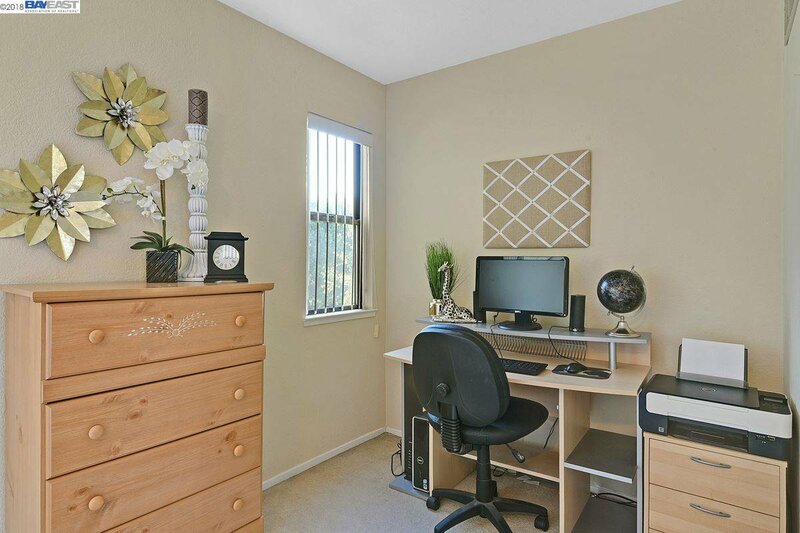 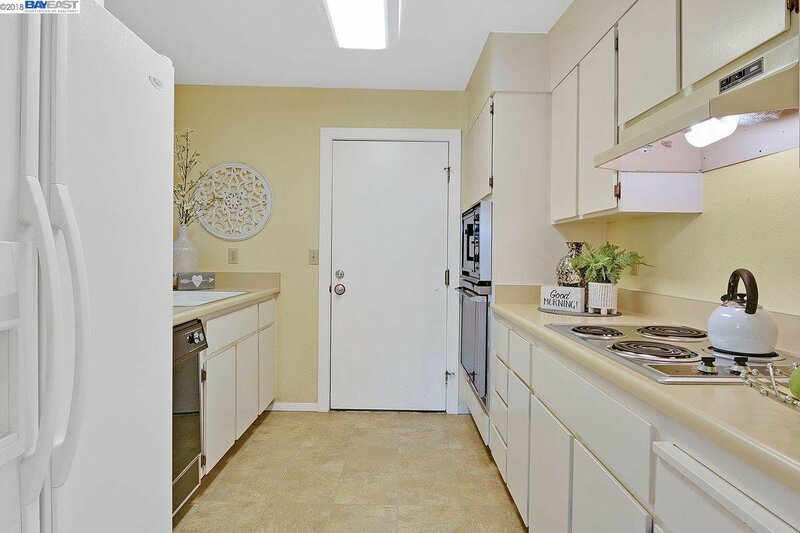 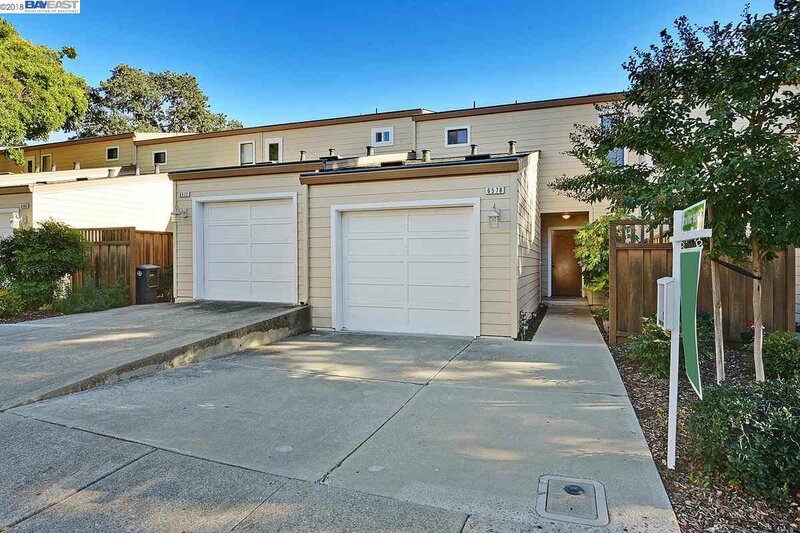 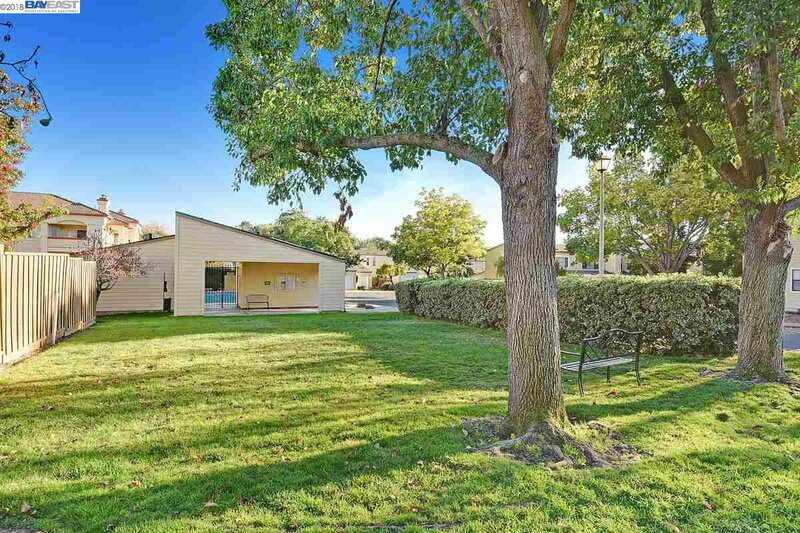 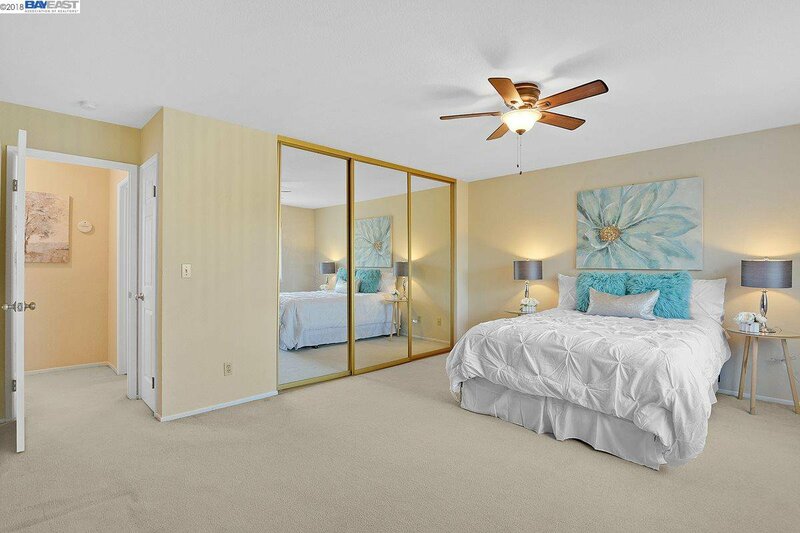 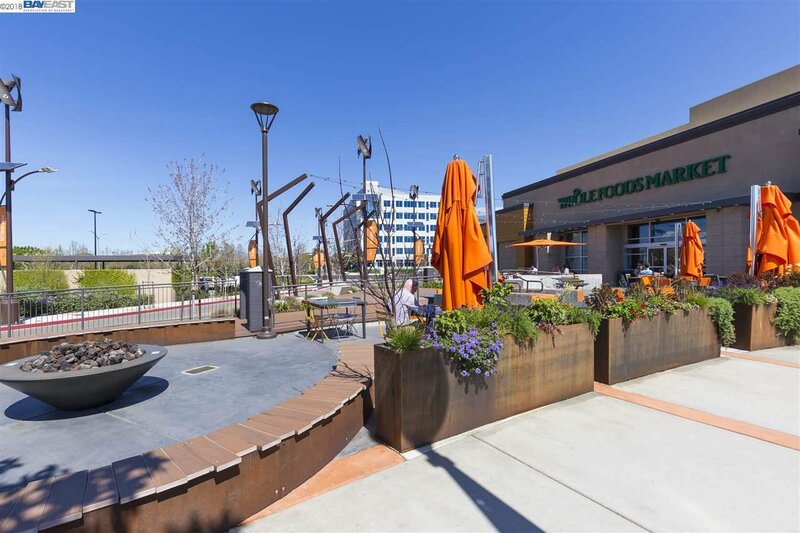 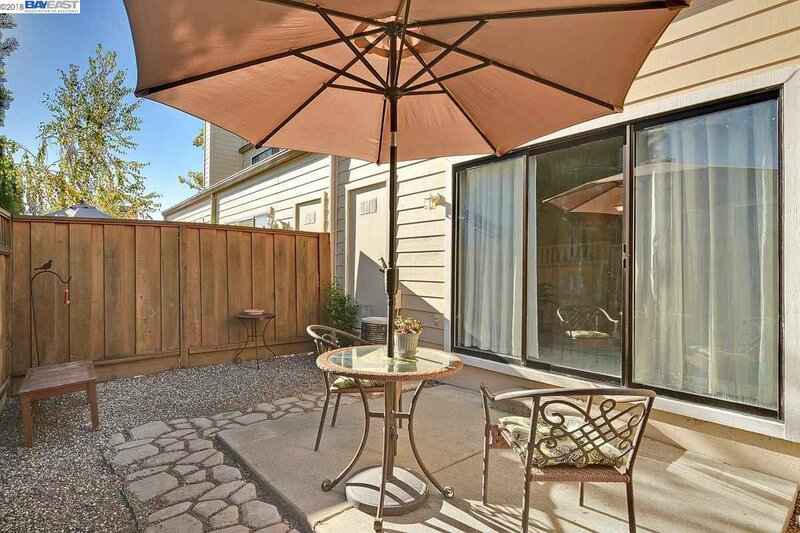 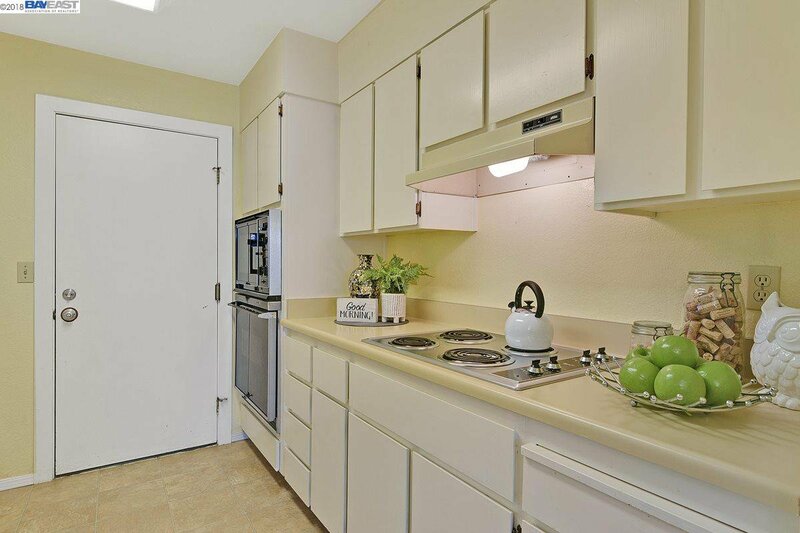 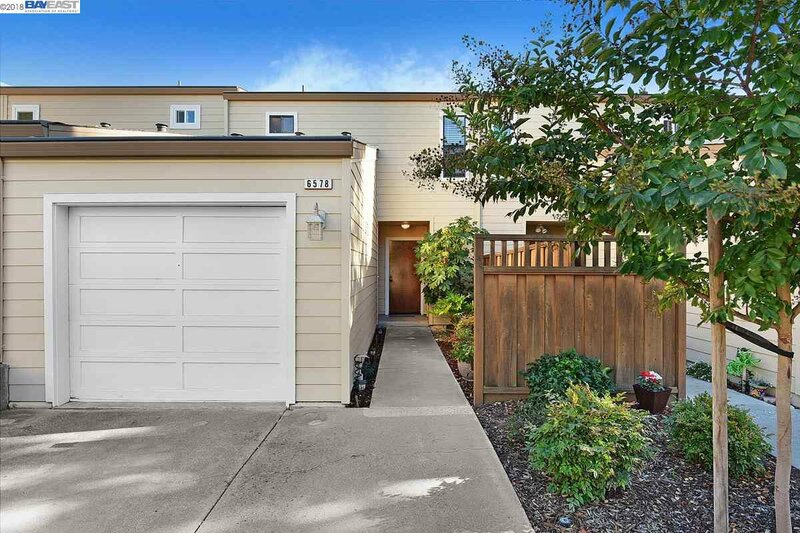 Conveniently located with easy access to Dougherty Road and the highway 580/680 junction and only a short drive to BART and tech bus pick-up locations. 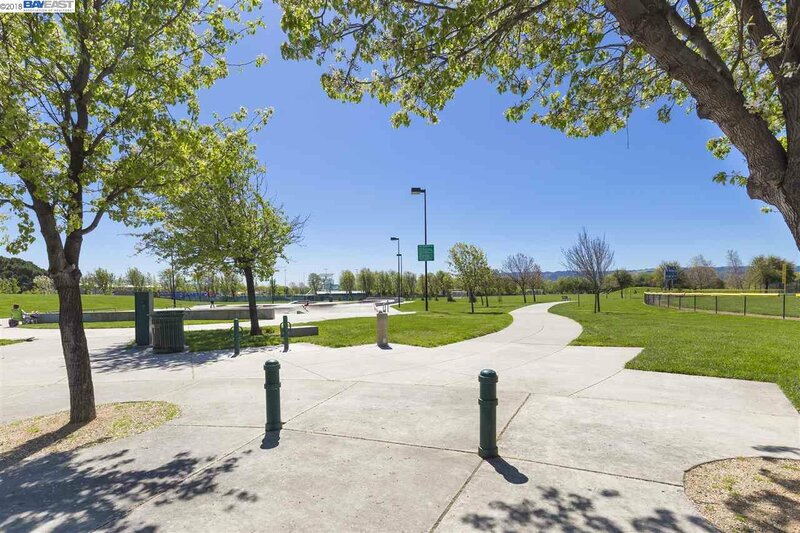 Walk across the street to hiking trails and Dougherty Hills Dog Park.